Are you thinking, I want to sell my Texas Trust Deed Payments? And, are you wondering how to go about it? Let us show you how, as there has never been a better time to sell my Texas Trust deed payments or sell any real estate note. And you are at The Right Place ! As for over 25 years, American Funding Group has been buying notes and also overcoming issues to put difficult deals together. Interest rates are attractive right now but at any moment that could change and interest rates could start climbing. (We at American Funding Group are always paying attention to interest rates and their impact on mortgage note values). Current interest rates are one of the factors determining the value of your mortgage note. if interest rates go down, the market value of a mortgage note goes up. But when interest rates goes up, the value of your mortgage note goes down. Can I sell my mortgage note anywhere in the country? Of course, and we are here to help. And we understand that if you are thinking that I want to sell my Texas Trust Deed payments, that you want to get the most you can for your trust deed payments. When it comes to getting the most value from the sale of your mortgage note, timing is everything: Wait a few days too long and the value of your real estate note could plummet because interest rates increased before you took action! Think that interest rates will be increasing in the near future and “All signs point to ‘Yes!”, then you consider selling all or part of your trust deed payments for cash. Cash can be used to pay off debt, make other investments with higher yields, or use it for things you need; maybe a a new home, new car, tuition payments, and so on. You can get a FREE “CASH OUT” QUOTE on your Texas trust deed payments by contacting American Funding Group today at (772) 232-2383 or by filling out the brief form on our website. 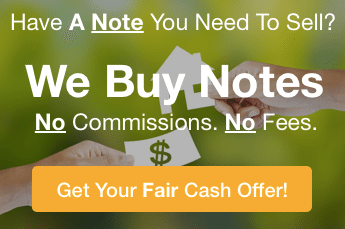 And, while we are National Note Buyers, we specialize in buying Texas Real Estate Notes. 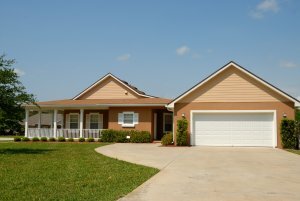 So, how can I sell my Texas trust deed payments or sell any other real estate note? If you are interested in learning more your options for selling all or part of your real estate note, call us at (772) 232-2383 or click here to learn more about your options and to get a fast-fair Quote on your mortgage note payments.